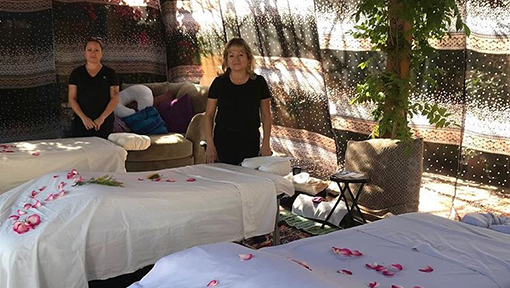 You don’t need to brave the traffic to get the best massages in LA. Stay in and get a massage at home from Kur Mobile Massage & Spa – on demand and ready when you are. Similar to a Swedish massage but the deeper pressure for releasing chronic muscle tension. The focus is on the deepest layers of muscle tissue, tendons, and facia. Manual lymph drainage is a technique developed for treatment of lymphedema, which is an accumulation of fluid in the body. Massage therapy during pregnancy is a healthy way to reduce stress and promote overall wellness. They relieve many of the normal discomforts experienced during pregnancy, such as backaches, stiff neck, leg cramps, headaches and edema (or swelling). on demand and ready when you are. A whole-body therapeutic massage designed to relax the muscles and joints. 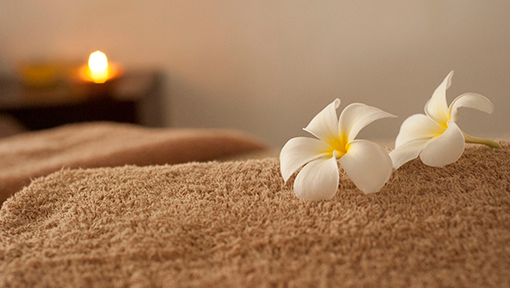 Choose one of our massage treatments above for you and another person. For groups of 6 or more. A whole-body therapeutic massage designed to relax the muscles and joints. Subject to 18% gratuity and a distance fee for more than 20 miles from LA. Call for additional group and spa party services. 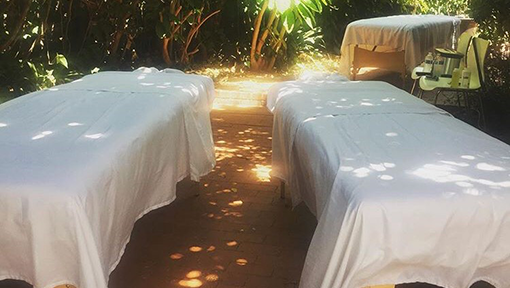 the best massages in LA. Manual lymph drainage is a technique developed for the treatment of lymphedema, which is an accumulation of fluid in the body. Each massage is customized. Either for the individual, the couple or spa party. The massage therapist arrives with a massage table, fresh sheets, all natural massage oils, music and hot stones (when requested). Here are a few things to review so our visit is stress-free. 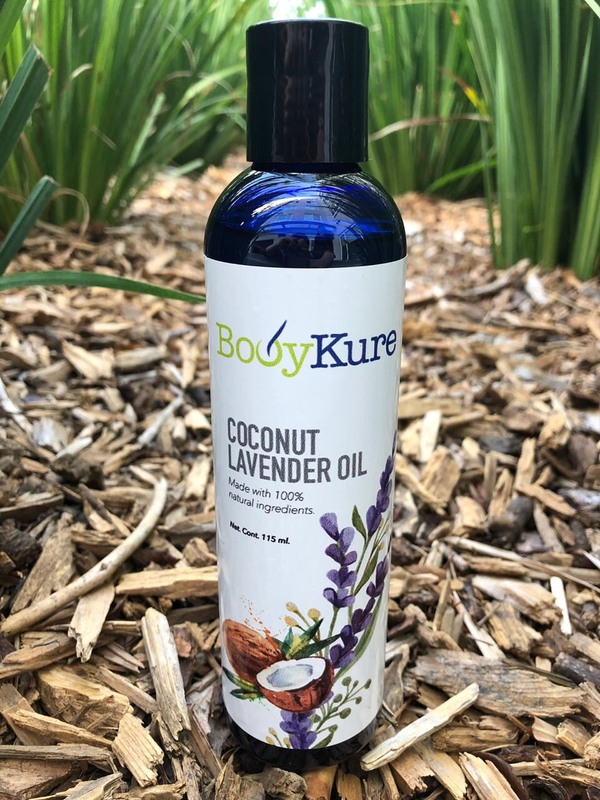 Try one of our all natural BodyKure products for you or someone special today!